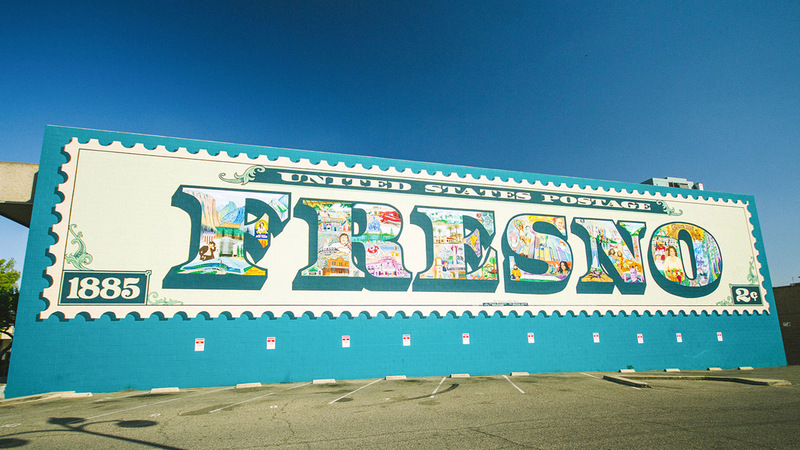 The Lowell community is a beautiful historic neighborhood in downtown Fresno. There are mature trees that line the streets and old Victorian homes. There is great diversity among the residents that live here and a strong sense of community. The community has also been identified as a neighborhood of concentrated poverty with over 40% of residents living below the US poverty line. We have needs focusing around gangs, drugs, families experiencing trauma and homelessness. One Collective partners primarily with Bethany Inner City Church, but also has partners with other churches & organizations, businesses, as well as local government to assist in meeting the needs of the Lowell community. We are a relational ministry that works in a holistic manner to minister to the physical, spiritual, emotional and social needs of individuals and families. We work with the youth providing mentoring relationships, youth group and discipleship group, opportunities for summer and winter camp, summer internship programs and missions trips. We provide opportunities for civic engagement and advocacy, encourage youth in continuing education through the Lowell Neighborhood Scholarship, and work towards job skills and employment. We host a weekly food ministry where those who originally came to receive now volunteer as our set up crew, cooks, and hosts. Many who come consider this their church as we share a devotional and pray, along with eating a hot lunch and taking groceries home to help supplement their weekly food needs. We have weekly Sunday services, Bible studies for adults and our annual Family Camp. We support and partner with others in the community working with children and our local government. We walk alongside individuals and families experiencing overwhelming issues such as immigration status, involvement with Child Protective Services, unemployment and more. We seek to be tangibly present and point them to the ways and callings of Jesus. Our desire is that everyone would enter into a relationship with Jesus and become a life long disciple that engages the world and lives out Kingdom values.